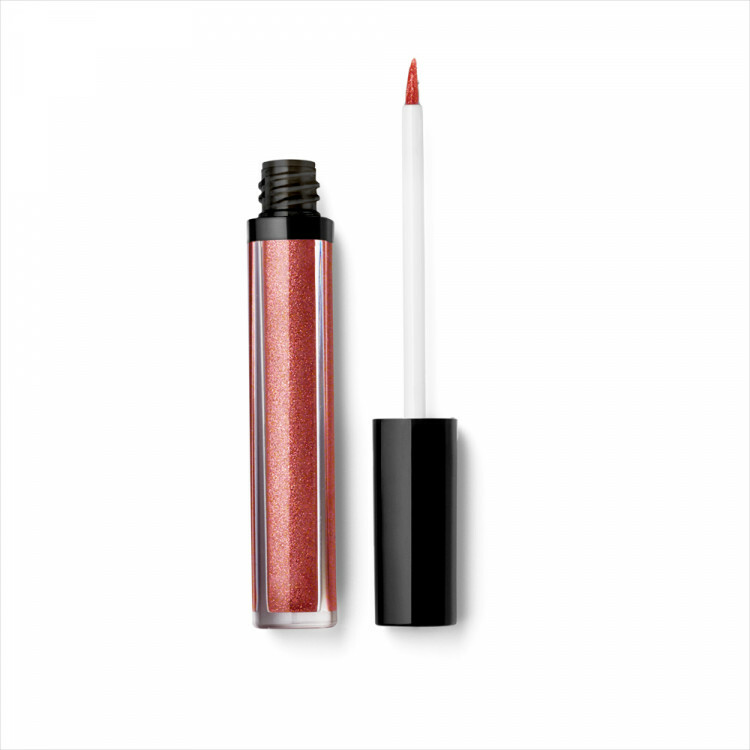 Shimmer Berry liquid lustre plumps and hydrates lips with brilliant shine. Lip healthy peptides, collagen, shea butter, vitamins and antioxidants. 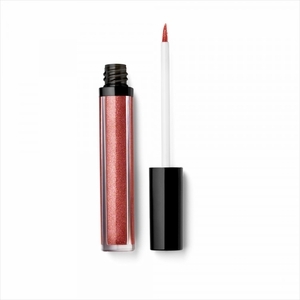 Wear alone or over your favorite lipstick.